Arrive at Chennai and proceed to Mahabalipuram. Visit Shore Temple in the evening. 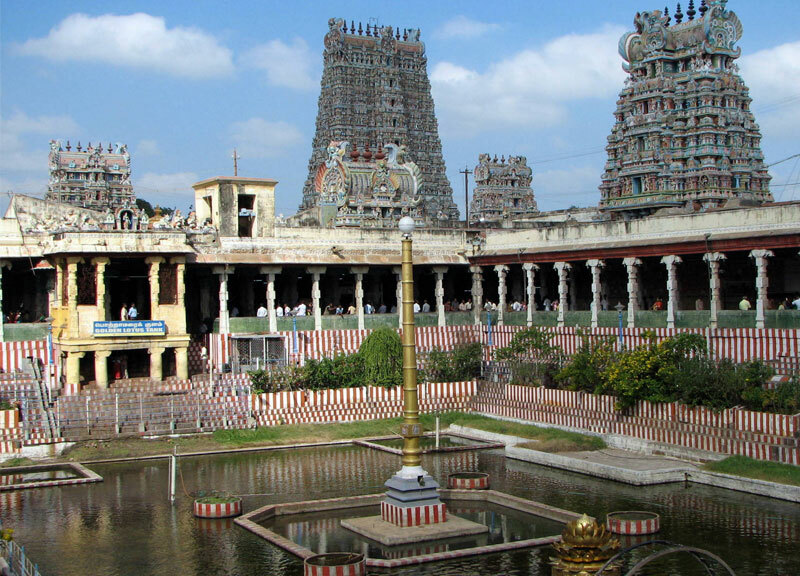 After breakfast take a excursion to Kanchipuram visit local sight seeing of Kanchipuram Which Include Ekambareshwar Temple, Kailashnath Temple, Kamakshi Temple, the Vaikunthaperumal Temple & etc. over night stay at Mahabalipuram. After Breakfast Proceed to Pondicherry. Enjoy a walk on the heritage area of Pondicherry and the Sea face in the evening. After Breakfast proceed for half day city tour which includes Shri Aurobindo Ashram, Pondicherry Museum & etc. evening free for leisure. After Breakfast proceed to Thanjavur. Visit Local sightseeing in the evening which includes Sri Brihadeeswara, The palace, Art Gallery, Schwartz Church. After breakfast Proceed to Madurai. 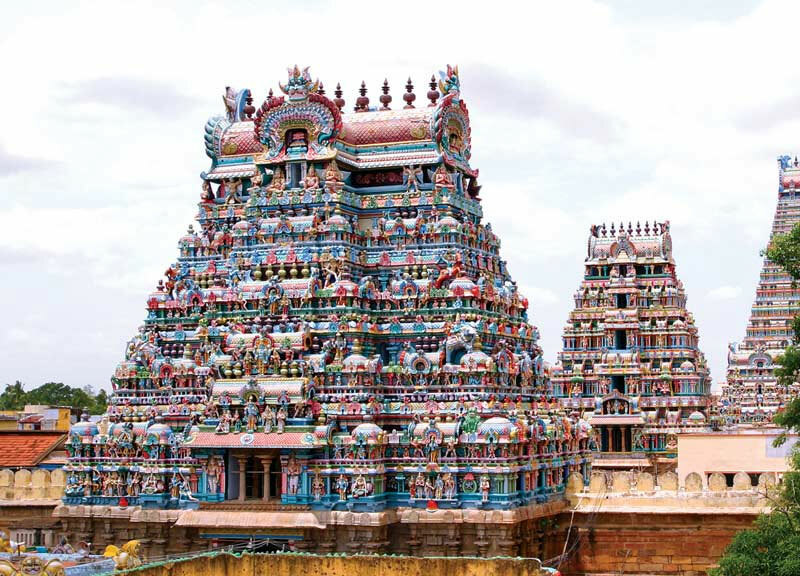 Visit Meenakshi temple, King Tirumala’s Palace, Great Tank and Gandhi Museum. Overnight stay at Madurai. After breakfast, take excursion to Rameshwaram. Visit Rameshwaram temple. Over night stay at Madurai. Check out & transfer to Madurai Rly. Stn. / Airport to board the train/flight for further destination.